The Robot QF Expert Advisor This EA responds to price changes and performs deals when the market activity increases. The Expert Advisor uses levels based on which it determines the most favorable entries, and some indicators. 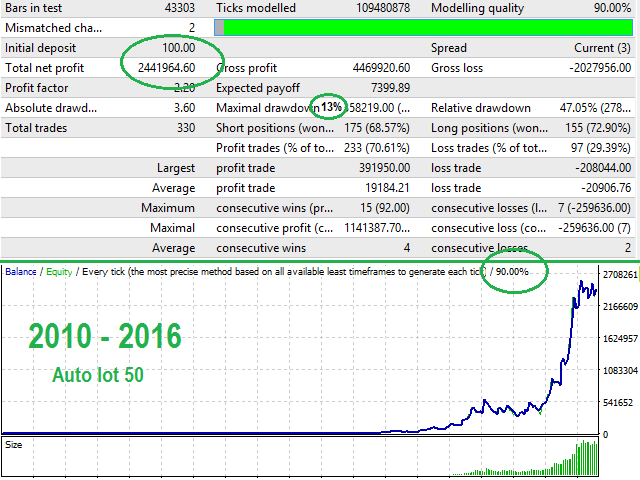 The robot does not use martingale, each trade has a tight stop loss, as well as a take profit or a trailing stop. The Expert Advisor supports several strategies, including bar-based scalping, trading by levels, trading by movings average and trading by RSI. Trading is only available during the active market, which is determined by another built-in indicator. Order lot - manual lot management. If the above parameter is set to 0, this parameter determines the lot. Speed 1-100 - market speed. Specify a value from 1 to 100. The higher the value, the greater the price speed will be required for the robot to enter the market. The optimal value is 60-80. If the speed is too low, the EA will open too many deals, because it will trade on a low-activity market. Power Bar - minimum bar size for scalping. Period MA 1 - MA1 indicator period. Period MA 2 - MA2 indicator period. Period RSI - RSI indicator period. 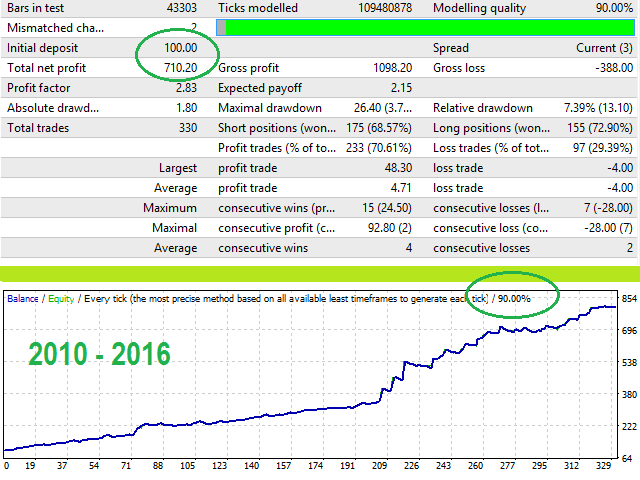 The robot has been tested on GBPUSD with the modeling quality 90%, timeframe H1, any leverage, initial deposit $100. Added Max Spread option (0 - disabled).